We called Knights Plumbing after we found out we had a leaking pipe under the ground in our backyard causing us a huge water bill. Jason and Chris came out the same day to assess the problem and worked quickly to get it fixed. The work they did was fantastic, well done and the end result looks very nice. They had to dig a trench in our backyard and they even took care to replace the grass nicely so you could hardly tell they had worked back there. Jason is super nice, friendly, helpful and extremely knowledgeable. He and Chris were professional, courteous and fast. We couldn't be more pleased. Thank you! -Linda B. When our normal plumbing company was too busy to come out and help us when our sewage was blocked and coming thru our bathtubs, I called Knights and they were on the job in 45 mins! They got us unplugged and unfortunately found the "real" problem and we would need further work. Jason George was so professional, yet very friendly and he and his crew got to the "root" of our problem and fixed it quickly and neatly! 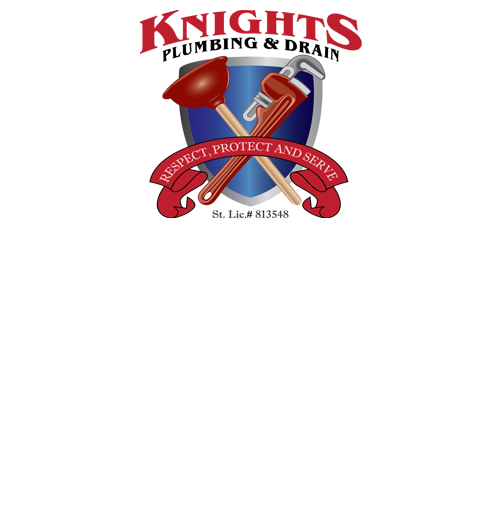 Thank you Knights and Jason, we so appreciated all your hard work!-Diane H.
We didn't know who to call for a plumbing problem in our home so we searched the internet for someone in the Modesto area. This company was able to send Orlando out on the same day we called for service. He was knowledgeable and efficient in his work. Our problem is fixed! We highly recommend this company for your plumbing needs.-Bruce K.
I had a problem with my toilet and Orlando took care with professionalism. Every aspect of his service was great and I highly recommend Orlando and Knights plumbing.-David M.
They are always polite on the phone and in person. Great service and people. Thank you, Knight's Plumbing. Orlando was very pleasant and fast with the job.-Helen S.
Orlando just left after doing my yearly maintenance and a few extra projects, 45 year old faucet updated in tub so it doesn't leak, drain roto rooted , bath tubs cleared of long hair, water heater drained. Good to go for another year, Thanks Knights Plumbing-Rochelle R.
thanks a million Eddie came out early sunday,and did a wonderful job. I was able to get a bath and be on my way. 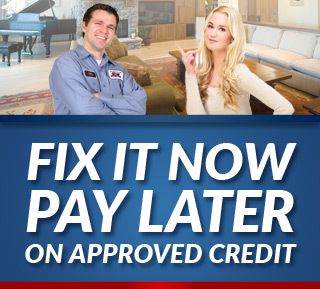 Thank you again.-Virginia S.
My water heater broke down and I need to have it checked out. Unfortunately it could not be fixed because the leak was from the tank and not the connections. Within a 2 1/2 hrs I had a new water heater installed. Jason was very professional. Thanks Jason and Knights plumbing for making a bad situation as pleasant as possible. I wouldn't hesitate to call them with any plumbing needs-Kitty C.